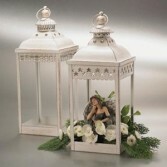 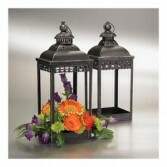 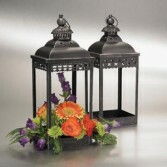 19" METAL BLACK LANTERN, PLAIN $39.95 WITH FLOWERS $85.00 AND UP. 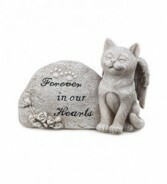 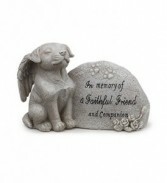 Call our shop for more information or to make a special request. 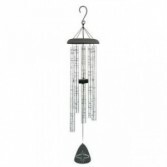 44 INCH LENGTH WIND CHIME AMAZING GRACE HOW SWEET THE SOUND, THAT SAVE A WRETCH LIKE ME. 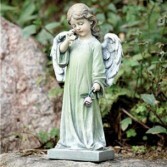 I ONCE WAS LOST BUT NOW AM FOUND, WAS BLIND BUT NOW I SEE. 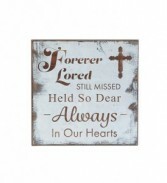 T'WAS GRACE THAT TAUGHT MY HEART TO FEAR, AND GRACE MY FEARS RELIEVED. 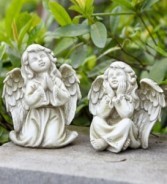 HOW PRECIOUS DID THAT GRACE APPEAR THE HOUR I FIRST BELIEVED..THROUGH MANY DANGERS, TOILS AND SNARES WE HAVE ALREADY COME. 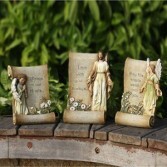 T'WAS GRACE THAT BROUGHT US SAFE THUS FAR, AND GRACE WILL LEAD US HOME. 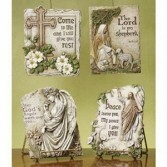 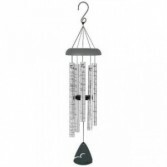 VIEW OUR ENTIRE WINDCHIME SELECTION. 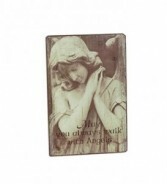 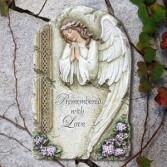 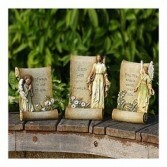 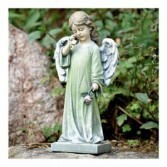 Angel Girl Figure Resin Type In NAP In The Search Bar To View Our Entire Catalog.